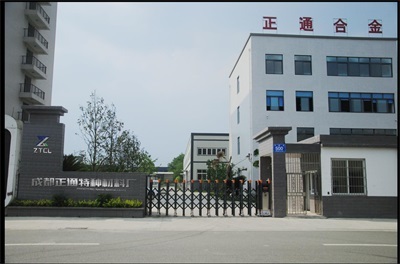 Description:Cigarette Machine Spare Parts manufacturer / supplier, offering Tungsten Carbide Circular Blade,Industrial Knives, etc. 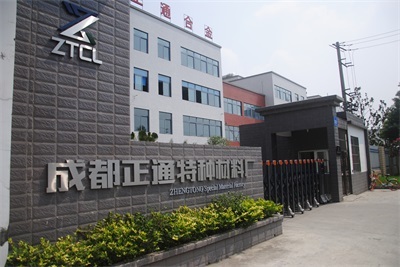 , offering Tungsten Carbide Circular Blade,Industrial Knives, etc. 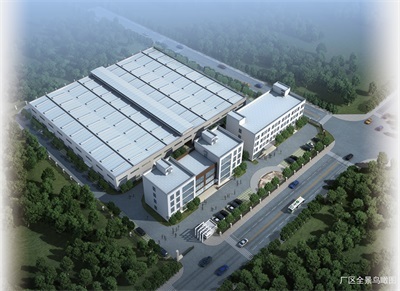 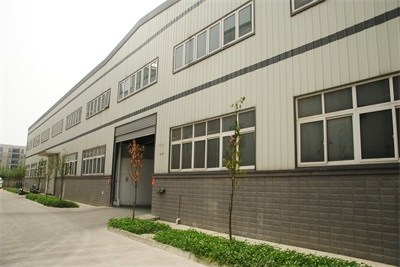 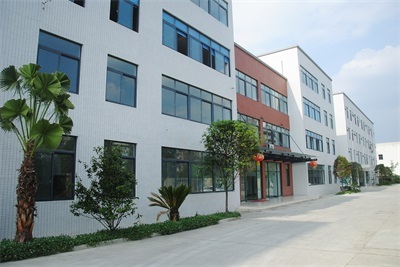 We are a professional factory engaged in Cemented Carbide products design, products have Tungsten Carbide Industrial Wearing Parts, Slittering Blades For Corrugated Cardboard, etc.